School pupils are being given the chance to learn about the impact of weather and climate events, using an innovative new tool developed by the World Energy & Meteorology Council (WEMC) and its partners. 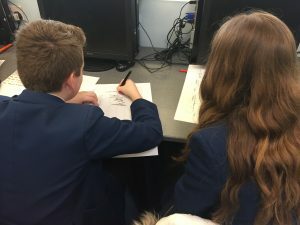 The climate and energy organisation is extending its links with local schools in Norfolk, UK, through a series of interactive, classroom-based sessions aimed at showing students how climate and energy information can be used to help with decision making and planning. Kit Rackley, WEMC’s Education & Program Officer and a former Geography teacher, is organising and leading the sessions, the most recent of which was held with Year 10 Geography students at Attleborough Academy Norfolk. 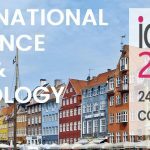 These educational sessions use a web-based tool called the European Climatic Energy Mixes (ECEM) Demonstrator. 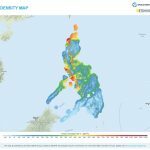 The demonstrator was designed in collaboration with WEMC’s partners in the UK and Europe, to help energy industry and policy makers assess how well energy supply will meet demand over different time periods, by visualising climate and energy data. By assessing historical data about key weather events across Europe, the demonstrator can help experts predict the impact if the same event happened today and anticipate future risks, based on current climate information and energy supply/demand. These results can then be used by organisations to help with their operational activities and long-term planning. 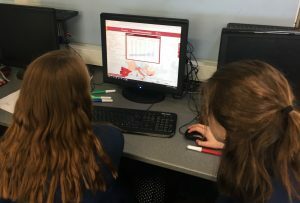 “While the ECEM Demonstrator wasn’t specifically designed for use in schools, there’s a clear benefit for using a visual data tool like this in a classroom setting,” Kit explains. “The demonstrator allows users to explore high-quality climate and energy data sets, to answer queries like ‘Which regions in France have the potential to produce the most solar energy over the next century?’, and easily re-create this information into a map or other visual format. Raw data can also be downloaded for further investigation and analysis using other tools such as spreadsheets. The students can then see how this kind of information can be used to help organisations make operational decisions.